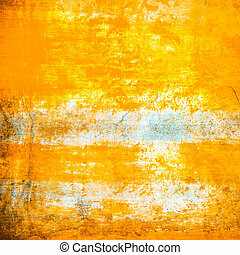 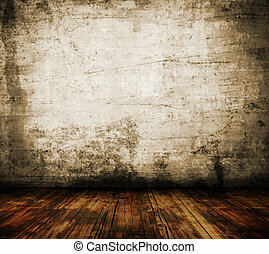 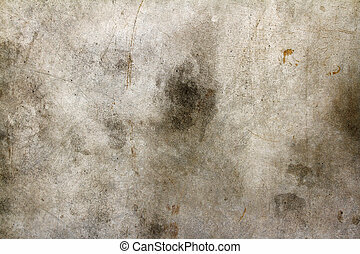 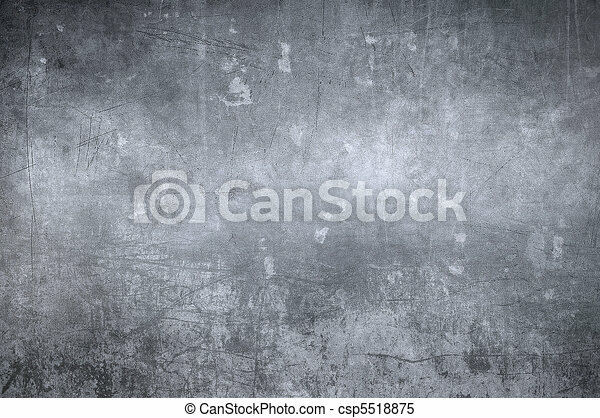 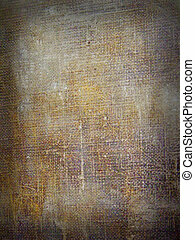 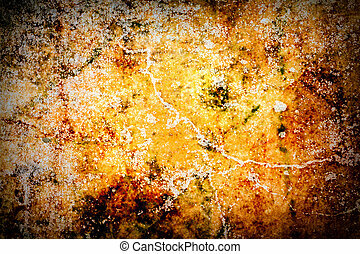 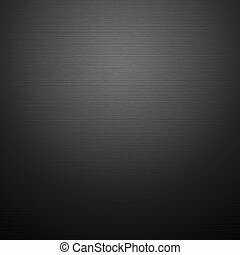 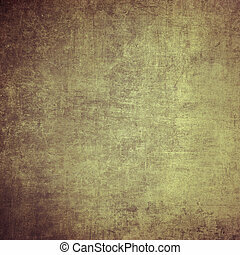 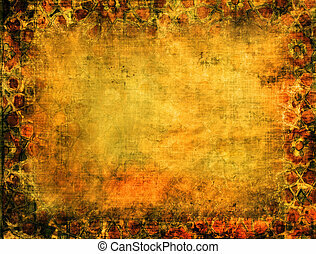 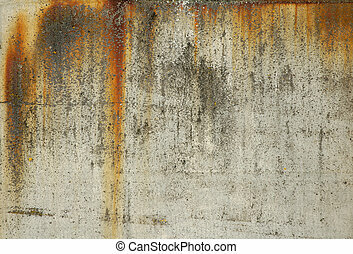 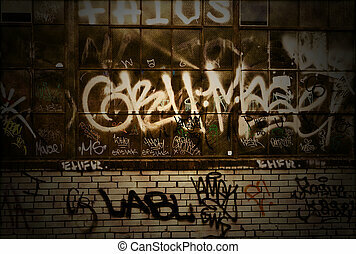 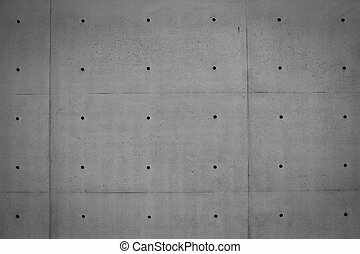 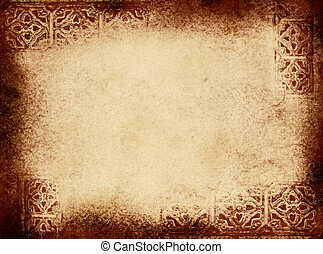 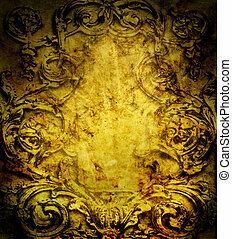 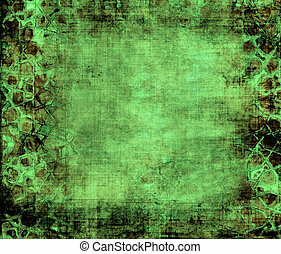 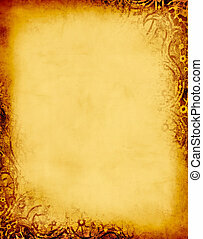 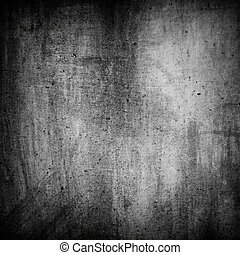 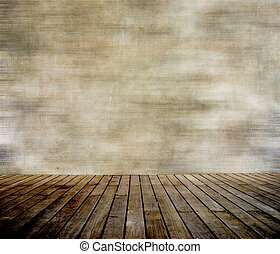 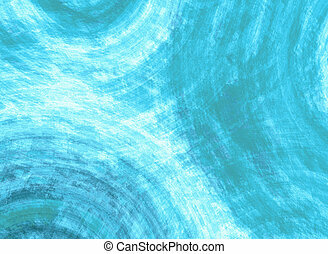 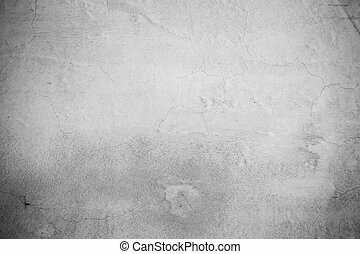 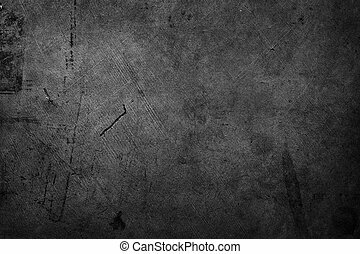 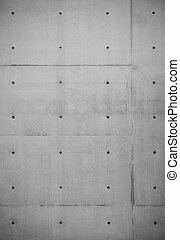 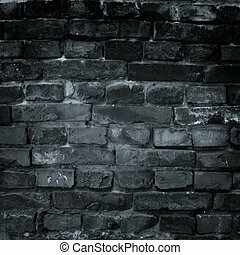 Grunge wall, highly detailed textured background. 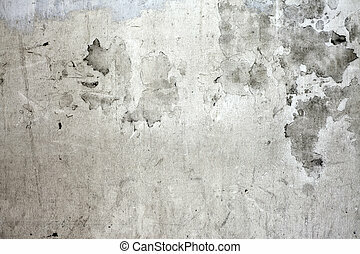 Grunge textured wall. 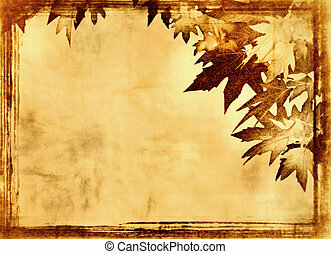 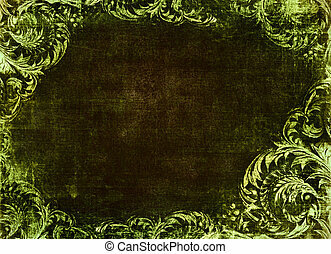 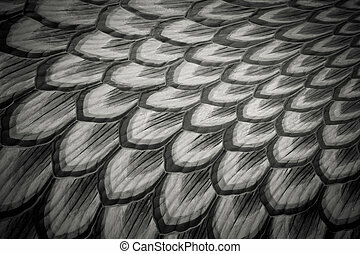 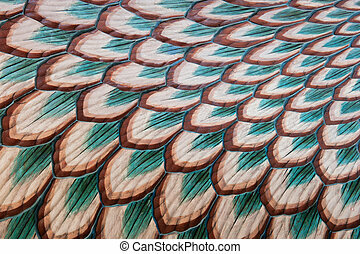 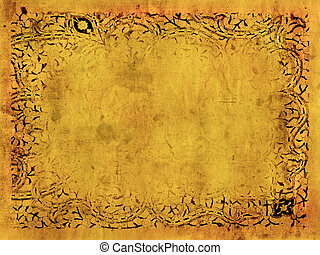 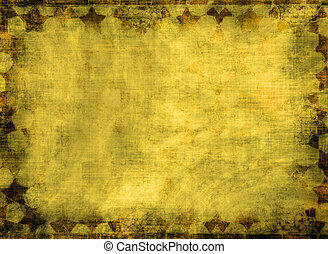 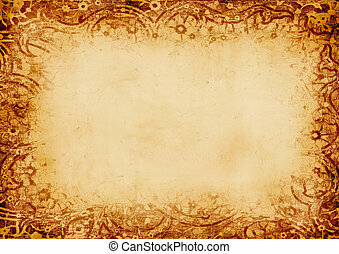 High resolution vintage background.